Earthbound's Signature Tweed & Leather Collars and Leads are a perfect complement to their classic Tweed Shearling coat collection. 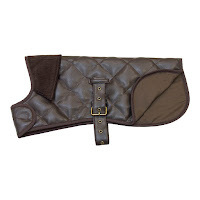 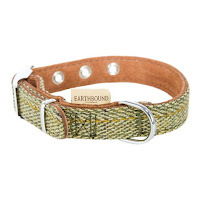 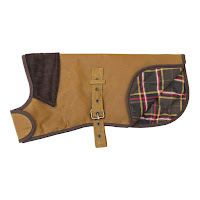 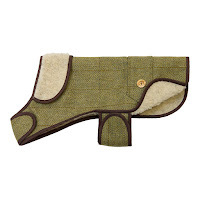 The collars and leashes boast eight English signature tweed colors and patterns. 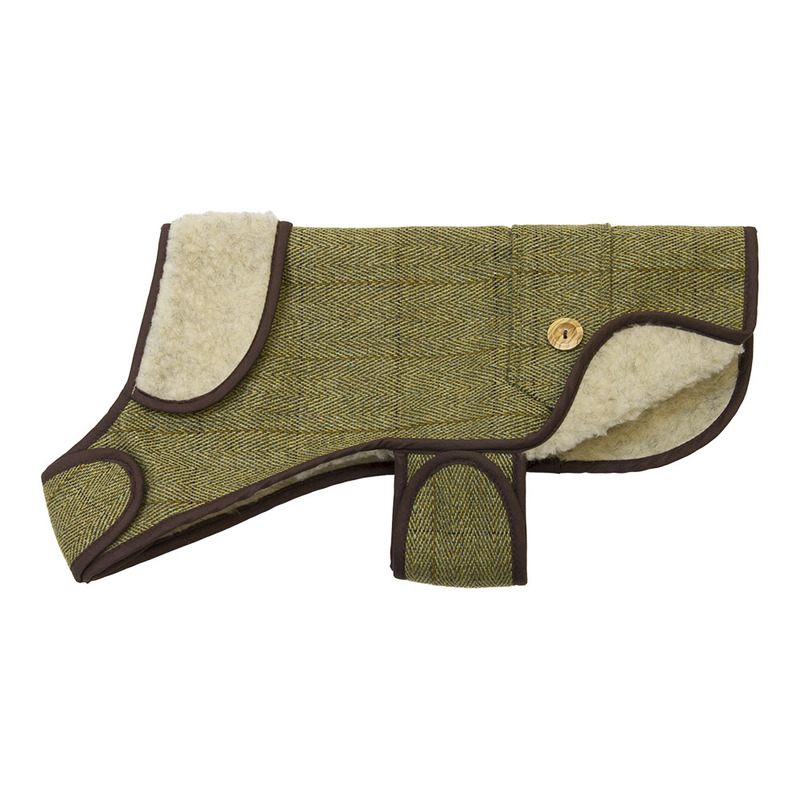 The collars are then finished with an extremely soft and long lasting suede leather on the inside to ensure maximum comfort for your dog. 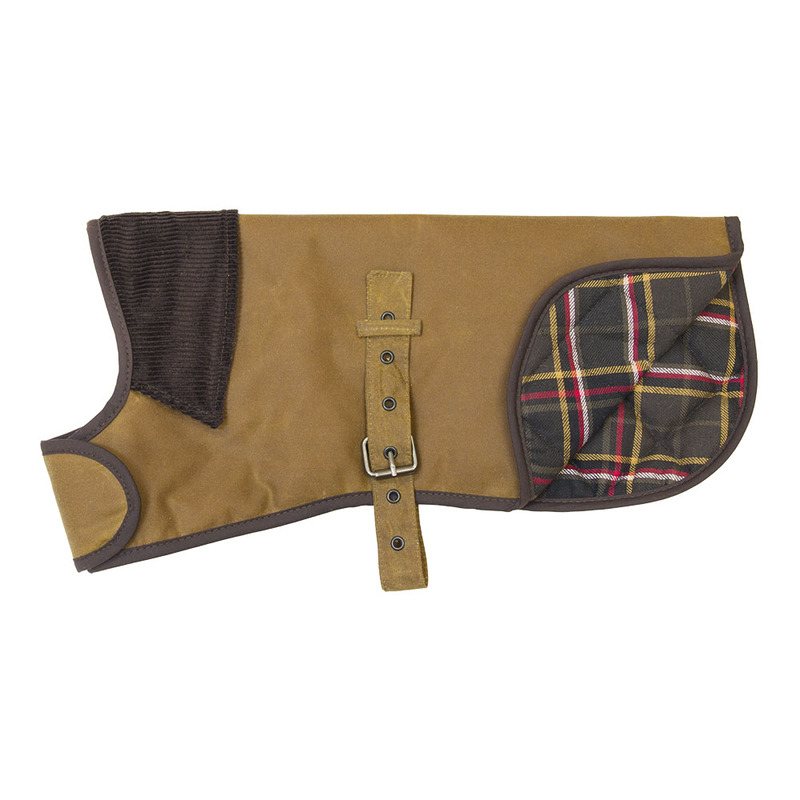 The leashes boasts the same signature tweeds to choose from and a soft but durable suede leather on the inside of the handle for your own comfort.